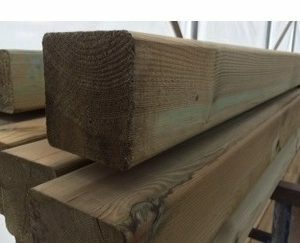 38mmx 88mm available in 3.6m and 4.2m lengths. 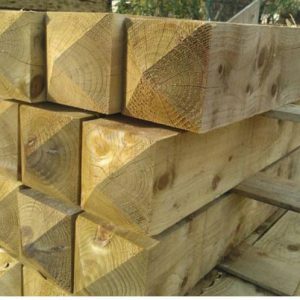 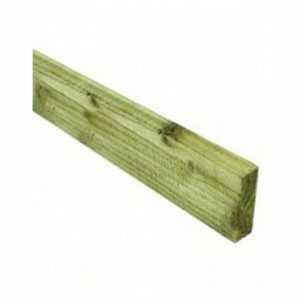 Used for the construction of timber fencing. 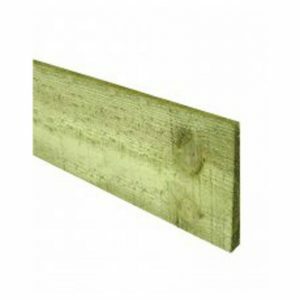 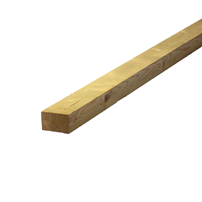 These are used to construct fencing and are a sawn timber treated in either tanalised or brown.